Vered Rosen’s path to interior design was not straightforward. Prior to working as an interior designer, Vered had pursued other career paths and entrepreneurial endeavors that interested her. After completing two undergraduate degrees in Biology and Piano Performance at the Hebrew University and the Rubin Music Academy in Jerusalem, Israel, Vered went on to complete her Master’s degree in Microbiology. She then worked as a molecular- and cellular-biology research associate at various biotech companies and academic laboratories. 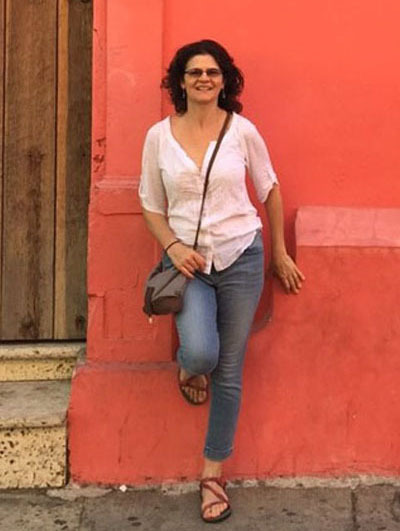 After moving to the Boston area with her family in 2001, Vered continued to work as a research associate, but in 2006 decided to pursue a life-long dream and went back to school to become a professional interior designer. During that time, Vered also developed a unique line of natural, organic-based skin-care products, combining her knowledge in biochemistry, aesthetic sensibilities, and love of beauty. In 2009, after working for Poggenpohl (a high-end kitchen and bath company), Vered decided to launch her own firm, Vered Rosen Design, located in Newton MA. Vered’s style mixes the clean lines of contemporary and modern design with the softness of organic shapes and materials. Color and pattern are introduced in doses that reflect the wishes and comfort of her clients. She pays special attention to lighting, the importance of which is often overlooked, believing that good lighting can completely change the feel of a room. Vered brings a down-to-earth approach to design, coming up with innovative solutions to the design dilemmas that inevitably arise during the planning and construction phases of any project. By accompanying her projects throughout their development, Vered ensures they stay within their budgets and timelines. Her personal connections with highly professional and trustworthy contractors and subcontractors are a valuable asset for those choosing to work with her. 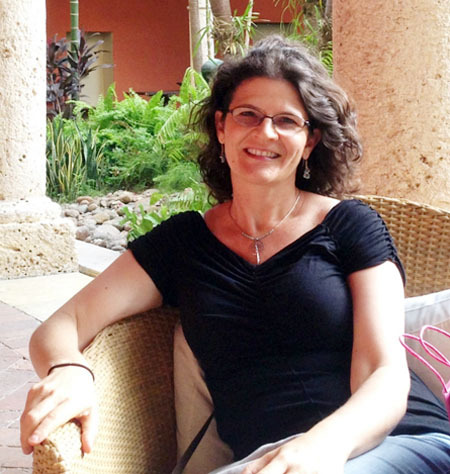 Vered has a personal coach-style way of working with clients. Engaging her clients in the exciting and creative fun of the design process, she helps them to articulate their desires and ideas and to identify their own personal style. Vered’s openness helps her to steer her clients away from costly mistakes and to help them to make the right decisions, ones they will be pleased with for years to come. Her belief is that home design is not about her own personal style as much as it is to evoke and help shape that of her clients.